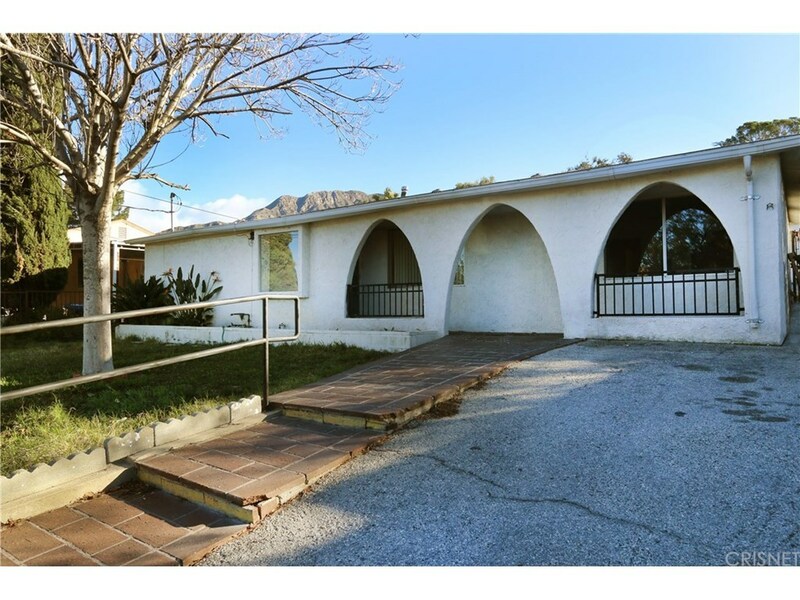 Wonderful 3-bedroom home in Tujunga. Located in a well-established neighborhood with friendly neighbors this charming property features brand new wood flooring and new paint. The floorplan features a large living room, well-proportioned eat-in kitchen, spacious bedrooms and a full-size laundry room. The sprawling back yard has a covered patio, detached 2-car garage and plenty of grass area for a family to enjoy or an expansion project. Close to schools and shopping. Selling Office: Vida Home Investment Inc.